All made from traditional eucalyptus trees, naturally eaten by termites, handmade and painted by Australian Aboriginal artist Earl Clements. 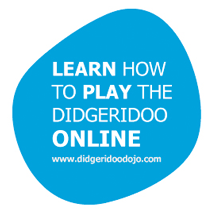 These didgeridoos look beautiful, are easy to play and have a great sound. Earl Clements was born in New South Wales and spent most of his younger life there. He then moved to the Northern Territory where he has lived for 23 years. Earl's mum was born in Longreach and of the Iningai tribe. 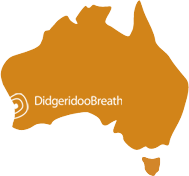 Earl has been working with didgeridoos for 15 years. Earl feels a strong connection to the Territory and has traveled many hills and crossed many creeks. He is very strong in belief and culture.